World's second-largest oilfield services company has pleaded guilty to the misdemeanor charge and agreed to be subject to three years of probation – apart from paying $200,000 fine – for destroying internal probe computer simulations into the cementing after the blowout at the Deepwater Horizon oil rig. Allegedly the probe showed little difference between using six and 21 centralizers while cementing the damaged oil rig well. 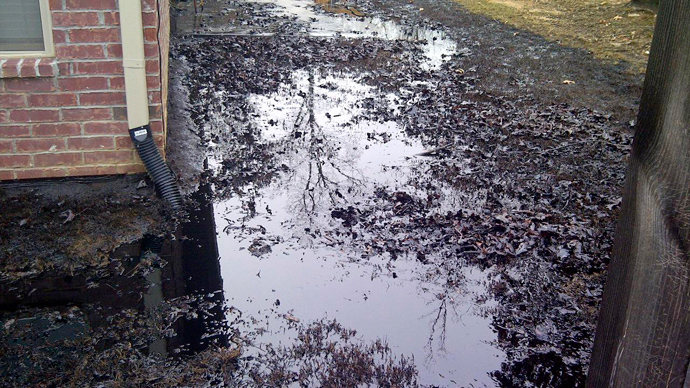 This has become the third guilty plea by a company over the spill in the Gulf of Mexico. 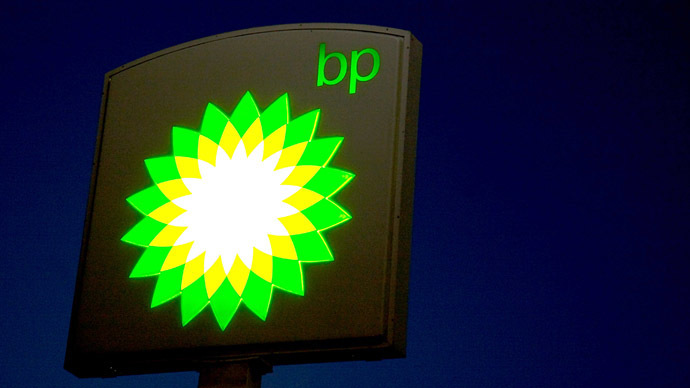 Earlier the owners of the Deepwater Horizon drilling rig, BP and Transocean Ltd, also pleaded guilty over other accusations in connection with the Gulf oil spill, and agreed to pay criminal fines of $1.26 billion and $400 million respectively. 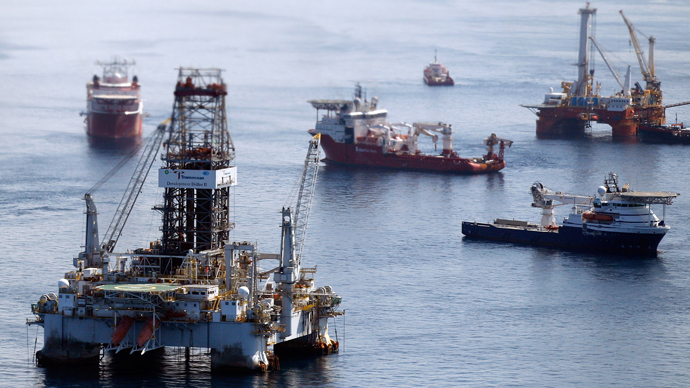 Houston-based Halliburton will be required “to continue its cooperation in the government’s ongoing criminal investigation” into the April 20, 2010, explosion of the Deepwater Horizon drilling rig, the Justice Department statement says. The company also agreed to donate $55 million to the National Fish and Wildlife Foundation, the Justice Department said. The contribution was not court-mandated, but may have served to curry favor with investigators. The trial over the Deepwater Horizon oil spill is due to resume in September and according to Halliburton’s April statement it is in talks to settle private claims against the company before the trial. After the initial blast, Halliburton was asked to examine the technical aspects of BP’s drilling well, establishing “an internal working group to examine the Macondo well blowout, including whether the number of centralizers used on the final production casing could have contributed to the blowout,” the Justice Department stated. Production casings are heavy metal pipes used across the area of the oil and natural gas reservoir, federal officials noted. 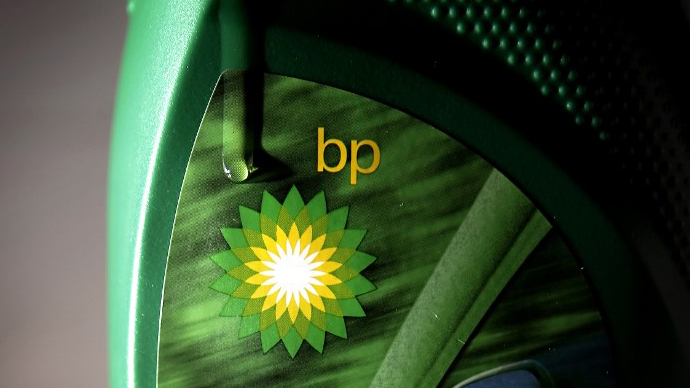 While Halliburton recommended BP use 21 centralizers, the company decided to only use six after simulations indicated it would make little difference. The program manager “was directed to, and did, destroy these” incriminating results, Thursday’s statement said. 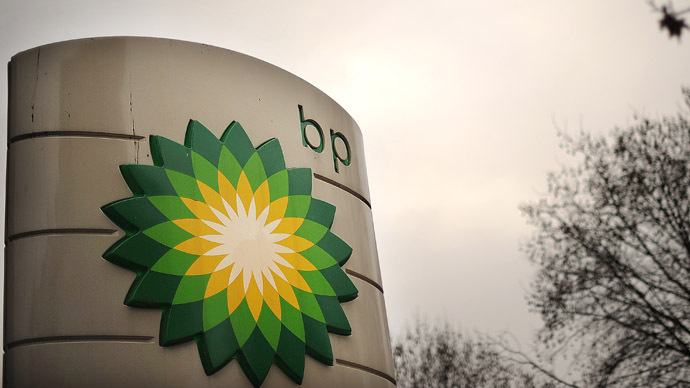 Both Halliburton and BP have blamed each other for the cement’s failing to seal the Macondo well, according to the Associated Press. 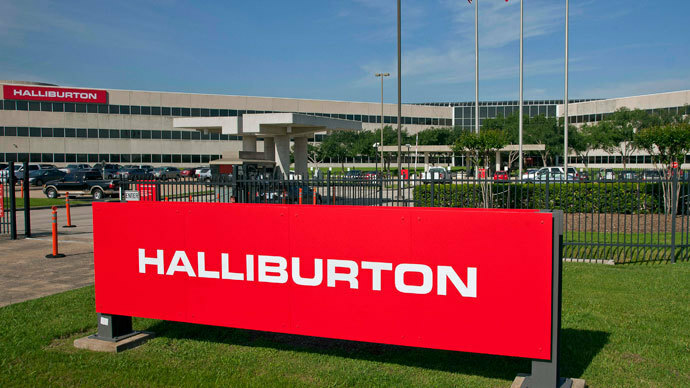 The agreement, while pending court approval, could mean Halliburton's weakness in negotiating over spill-related issues, Tulane University law professor Edward Sherman told Reuters.